A healthy business attracts revenue from a blend of customers. A mix of small business and enterprise customers – and anything in between – gives you a healthy customer base blend that can add stability to your bottom line. When you become a nexogy telecom managed services reseller, you can offer options for clients who represent businesses of all sizes, with pricing and features that fit their needs. Businesses can pay per line or per user for cloud telephone services, depending on their preference. A business that requires dedicated lines pays $17.99 month per user, while a business that uses shared lines pays $39.99 per line, this is the one-of-a-kind UNLIMITED USERS model where customers can increase or decrease the number of users as they see fit for their needs. With nexogy, all cloud PBX features are bundled into its monthly rate, so clients don't pay for incremental add-ons. Features like auto attendant, queuing, call forwarding, voicemail to text and more come standard for every nexogy line. Our mobile app makes it easy to accept calls anywhere. 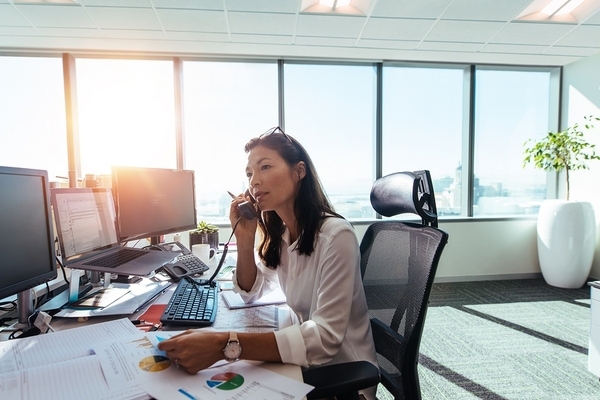 In addition to cloud PBX, business customers can get a high-speed, fiber optic internet connection ranging from 5 Mbps to 100 Mbps, depending on their needs. Businesses install a dedicated antenna from nexogy, which picks up a signal from the nearest nexogy rooftop station. The antenna delivers a dedicated internet connection that provides consistent connection speeds. In addition to better desktop speeds, it improves performance for Wi-Fi networks and mobile connections. 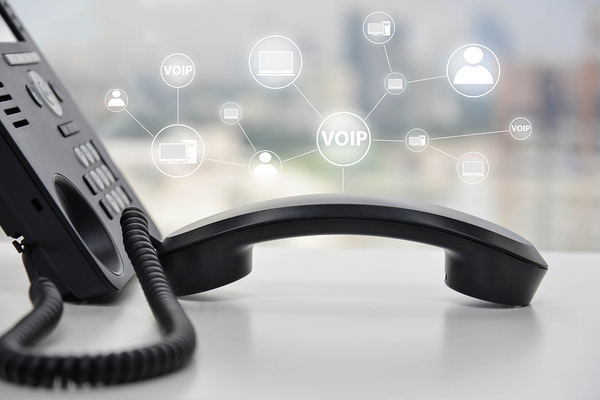 Every nexogy ultra high-speed internet + hosted phone system package comes with IP phones that connect to our full-featured cloud PBX along with a dedicated router and our high-speed antenna. Because we provide telecom managed services, your clients' IT department doesn't have to worry about dealing with telephony. We handle everything from installation to support services; you manage sales, service upgrades and ongoing client billing within our easy-to-use BSS system. Our primary goal at nexogy is to give you maximum flexibility. Although we provide straightforward base pricing, you have the freedom to name your own price as you try to win new business. As a white label reseller, you can resell nexogy services under your own brand name. The more revenue you generate, the more advantageous our pricing becomes. Partners can earn as much as a 200% upfront commission and 20% in residual payments, plus get referrals for nexogy installations in your area. For every referral you accept, you receive a commission for the installation. Both resellers and partners get comprehensive training plus a state-of-the-art sales and marketing kit. Fast deposits and 24/7 access to our knowledge base make it easy to succeed. What are you waiting for? Start offering telecom services for businesses of all sizes. Become a nexogy partner or white label reseller today!